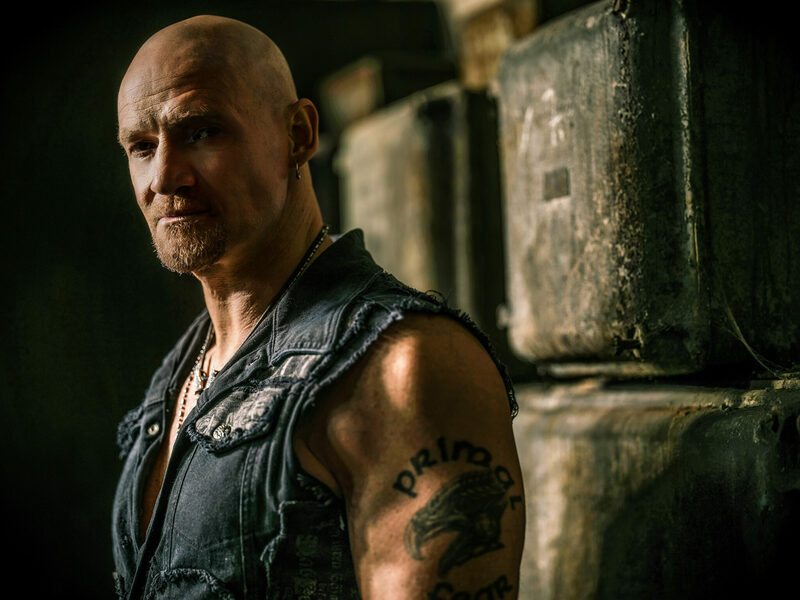 Ralf Scheepers of Primal Fear Discusses The Making of "Apocolypse"
Primal Fear has been one of my favorite bands for years. Ralf Scheepers has that iconic voice that differentiates him from the rest of the pack. Apocolypse is about the current turbulent state of the world affairs. Ralf and I discussed the making of Apocolypse. How long did it take to put Apocolypse together? RS: This time was quicker than last time. We’ve been preparing a lot, composing and writing, so everybody’s collecting and we bring it together in one piece. We brought everyone together at the studio in Denmark and the mixing studio. It took us about 6-7 months this time. Did you do anything differently during the recording process? RS: Everyone has their own home studio. Years ago, we’d have everyone in one studio and recording everything from the drums to the vocals. Now, we work differently. I’ve been recording my vocals at my home studio for years. Matt, who’s the producer, will give us feedback. We’ll swap files over the internet, make some changes if necessary. That’s how we work now. Did you go with a different sound with Apocalypse? RS: Yes, we did. I think drum wise we improved. That’s my opinion. We recorded in the same studio in as we were mixing in Denmark. Once the drums are recorded, you get that unique sound. Then, you can build on the drums with bass, guitars, and vocals. Who does a majority of the writing? Is it split among the band members? RS: Everyone has a say. Magnus, Matt and I do the majority and the rest of the band is always invited to bring in ideas and that’s what they did. Magnus is still involved in the recording process but doesn’t tour with the band? RS: Magnus decided to stop touring years ago because of family obligations. He’s still very involved with the writing and recording aspect with the band. How do you manage to keep your voice in such great shape after all of these years? RS: I do my own exercises that I teach my students. It’s not easy on the road. You have to take care of yourself, getting a lot of sleep, drinking a lot of water, using your own tools to keep your voice healthy. I’m really glad that it still works after all these years. What made you change labels from Nuclear Blast to Frontiers? RS: Frontiers don’t get involved in our writing process. We wanted to change the team back then. We’ve been with them for 10 years and we’ll see what happens in the future. It’s getting more difficult for bands to tour the US. You’re hearing about difficulties with musician Visa’s, American fans seem to be more involved with the fad of the day. Europe supports Heavy Metal much better than the states do. Are you going to tour the US or like some bands just avoid touring here because of the costs, etc? RS: It’s not so easy for us to come to the states. Things aren’t getting easier for European bands to play the states like you said with the difficulties of getting musician visas. We’re hitting Japan, Austrailia in December. They always tell us to come to America. I hope for metal’s sake that the states support it more. I think more people need to get off their asses and attend some concerts. Previous Previous post: Artist Endorsements: Legit Or A Sham?